The start of the Lobster Season makes Sweden’s West Coast go wild! 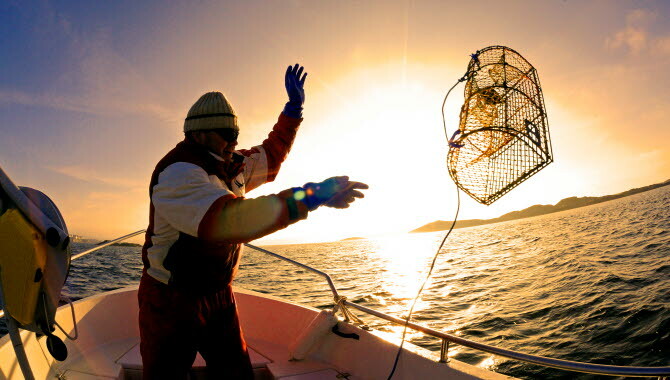 The main event of the autumn – the first day of the lobster catching season! 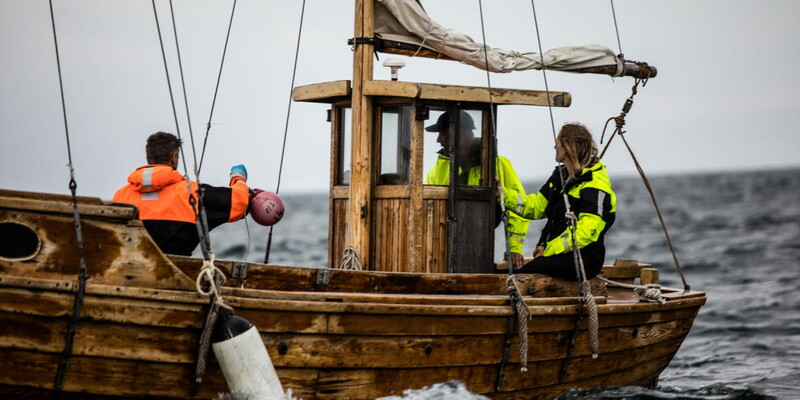 In Bohuslän, the beginning of the lobster fishing period is just as important as the annual elk hunt, and at 7 am on Monday 24 September both professional fishermen and local residents put their lobster pots in the water. Then all they have to do is wait to catch the Black Gold of the Ocean. At dawn, on the magical Monday morning when the lobster fishing season begins, the piers are crowded, as fishermen and boat owners sort out their pots and lines. At 7 am sharp, the water is full of boats and buoys. Time to catch lobsters – finally! 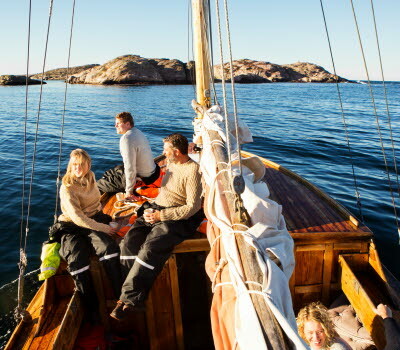 In Bohuslän, you can book lobster safaris and lots of different lobster packages on the dedicated site for ‘The Shellfish Journey’. We serve up delicious lobsters and welcome you to enjoy the Shellfish Journey. 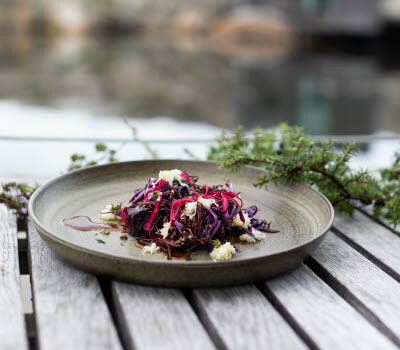 The Shellfish Journey is based around the best shellfish in the world, pleasant places to eat and sleep, and fishing trips in the magical archipelago that is unique to Bohuslän. The start of the lobster season is always the first Monday after the 20th of September every year. Go out to catch the 'black gold of the ocean' in the beautiful surroundings of Resö Island. The official start of the lobster fishing season is at 7 am on the first Monday after the 20th September. The first day of the 2017 lobster fishing season is Monday the 24th September, and that fishing is allowed until the 30th April. From the 10th May until the start of the next lobster fishing season, lobsters may not be held in any form of reserve. For the residents of the Swedish west coast, the start of the lobster fishing period is a celebration of the same magnitude as the annual Elk Hunt or Christmas. 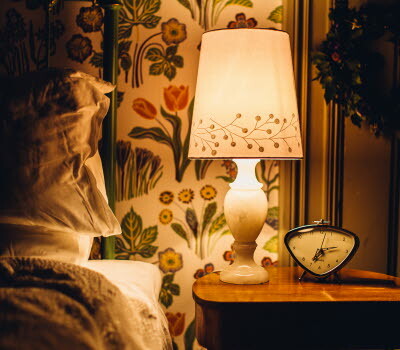 There may be fewer gunshots and lit candles, but it is just as longed for, just as surrounded by myths and legends, and just as full of glorious taste experiences. To catch lobster is amazingly exciting. We promise. And to eat the freshly caught lobster is the greatest reward an occasional fisherman can get. A lobster you have caught yourself is also an amazing talking point at the table. This is an opportunity no gourmet or food enthusiast should miss. 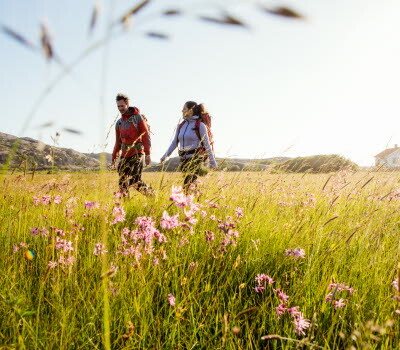 Luckily, the restaurants and hotels in Bohuslän offer an almost limitless range of lobster safaris and packages.